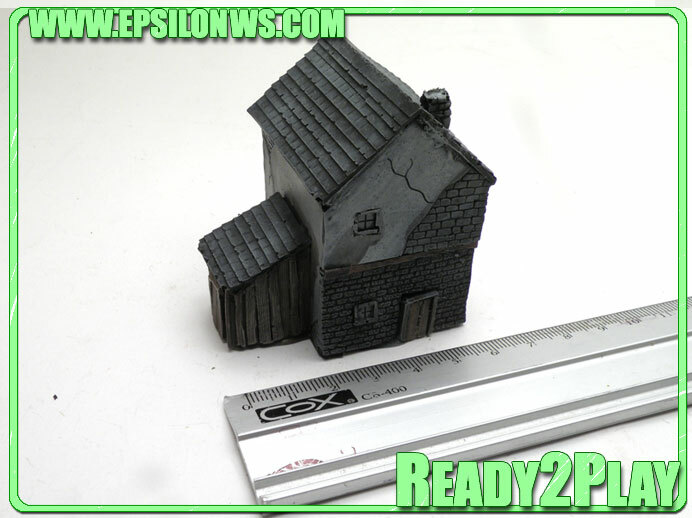 Now available a new Epsilon pack. 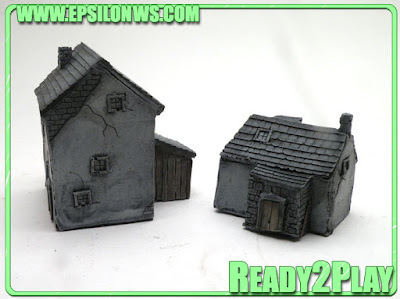 The bag contains two Normandy houses in 10mm. 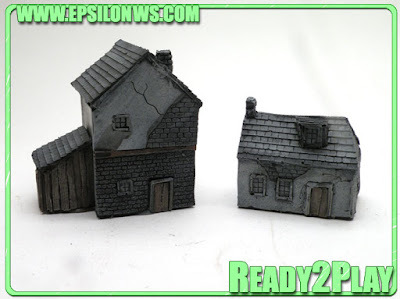 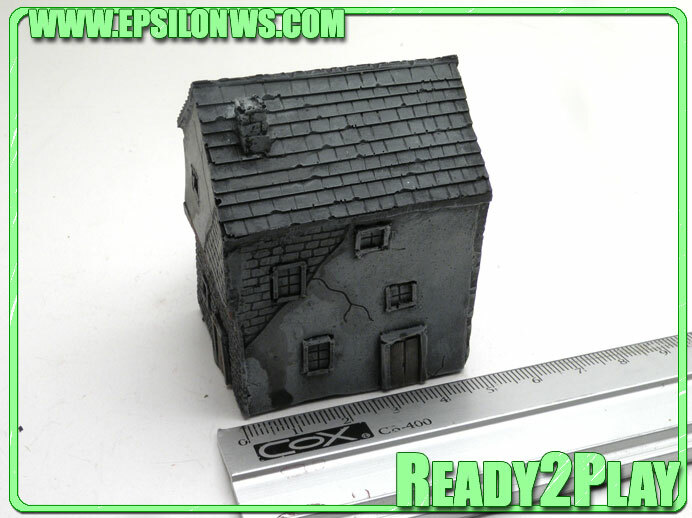 The houses are perfect for First and Second World War scenics. 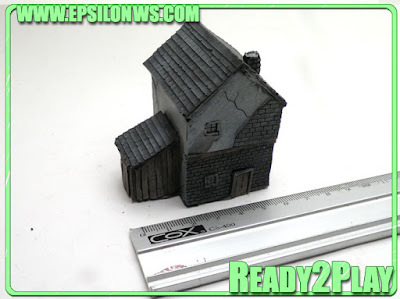 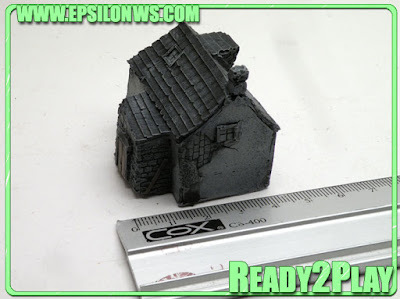 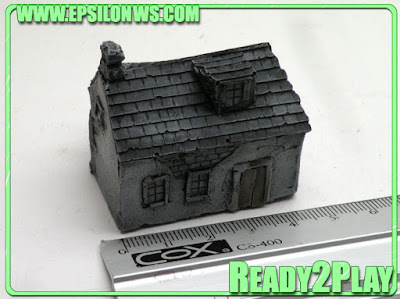 The price is only €13.00 EUR, and Epsilon send the product painted and Ready2Play.